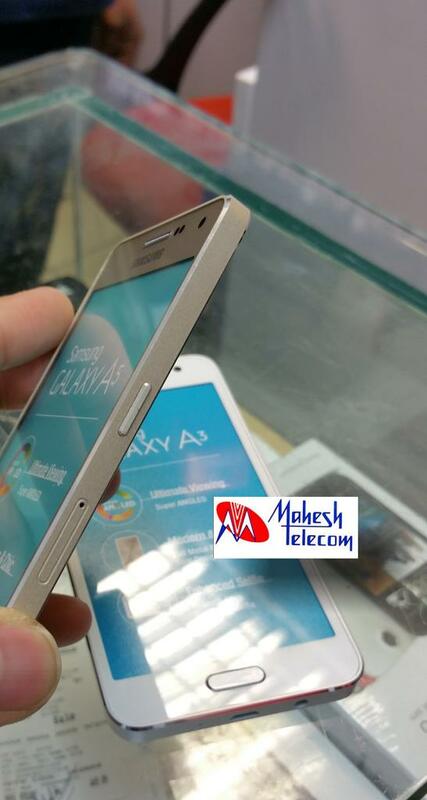 The Galaxy A3 and the Galaxy A5, which were announced late last year, might be launched in India soon. 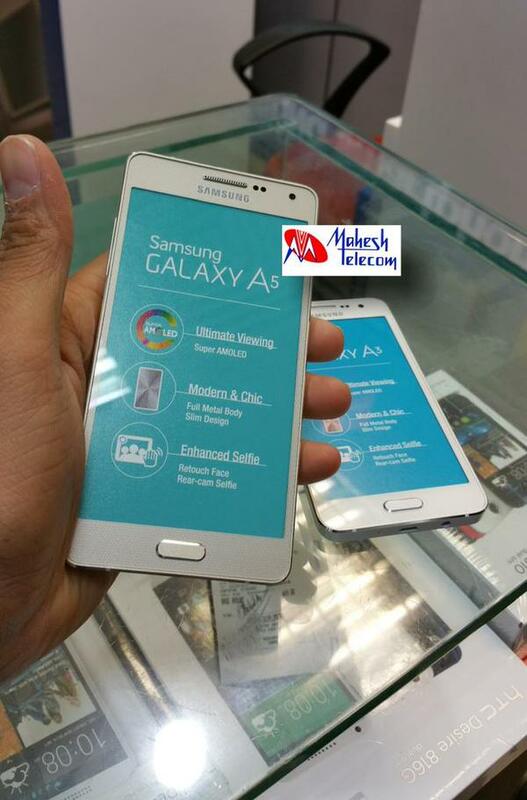 An Indian smartphone retailer, Mahesh Telecom, has tweeted images of the dummy units of the Galaxy A3 and the Galaxy A5, which it received from Samsung. This means that Samsung is gearing up for the official launch of these mid-range smartphones in the country. The Galaxy A3 and the Galaxy A5 have already been launched in China, Russia, Netherlands, and Taiwan with price tags of around $350 and $450 respectively. All the smartphones in the Galaxy A series feature metallic unibody design with waistline below 7mm, 64-bit processor, high-resolution front-facing camera, Super AMOLED display, and 4G LTE connectivity.